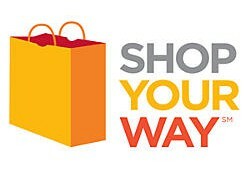 I like Shop Your Way (SYW) very much. 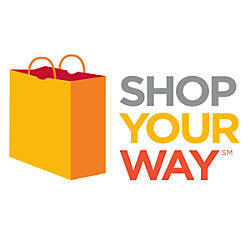 SYW is a loyalty program for Sears, Kmart, and Lands End shoppers. Basically, when you purchase at these stores or online, you can earn 1% back in SYW points. 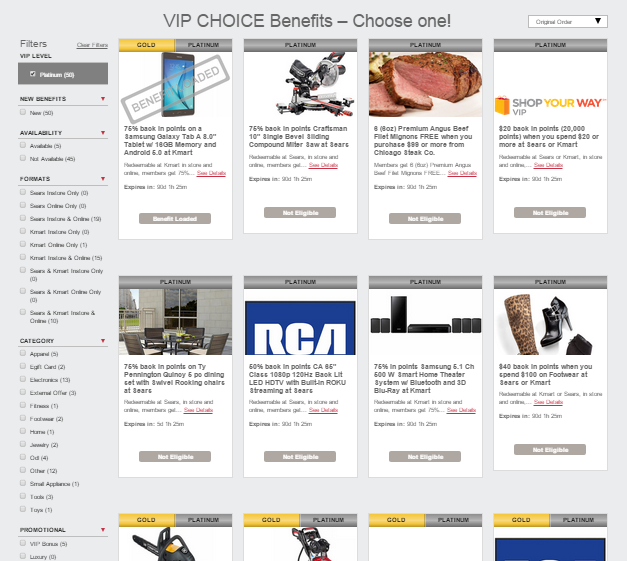 Sometimes, you get multiplied points with coupons, special offers, etc. 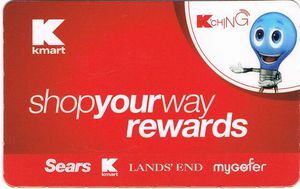 And Kmart offers another reward for SYW members to shop in stores. To get the coupon, you need to spend at least $50 in a single transaction. If your total is less than $50, you can add some gift cards to your shopping cart. Although the purchases of gift cards are not eligible for SYW reward points, a gas coupon is printed out of a cash register automatically. This happens even when you buy only $50 gift card. You don’t get SYW point on the purchase of gift cards, but you get a save-30¢-per-gallon coupon, which is equivalent of $6 off of your gas purchase. Kmart has a good selection of gift cards. 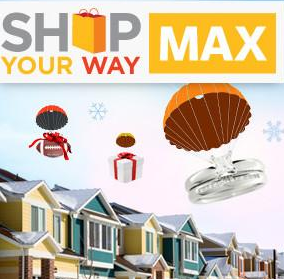 You can probably find gift cards you need. They sell gas gift cards, too. My local Kmart prints out a gas coupon for BP. So you buy $50 BP gas card and get the coupon, and then redeem both of them at BP gas station right away. If you usually shop a lot (more than $50) at Kmart, you should buy a $50 Kmart or Sears gift card every time you visit the store. And then use the gift card for the purchase of regular items. You spend only $50, but you get TWO gas coupons in this way. Please make sure to separate the transactions (purchase of gift card and regular items) to receive two coupons. 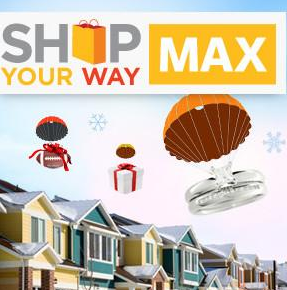 If you shop at Kmart moderately (less than $50), you should add Variable Load Kmart gift card to your shopping cart. You can choose any amount to make the total purchase more than $50. When you shop at Kmart next time, you can use the gift card and buy another Kmart gift card to make it to $50. By doing this every time, you always get a gas coupon. Note that you need to be an SYW member to receive the coupon. And please don’t forget to have your SYW member card scanned every check-out. Otherwise, cash register won’t print out the coupon. It used to work before, but didn’t work yesterday. 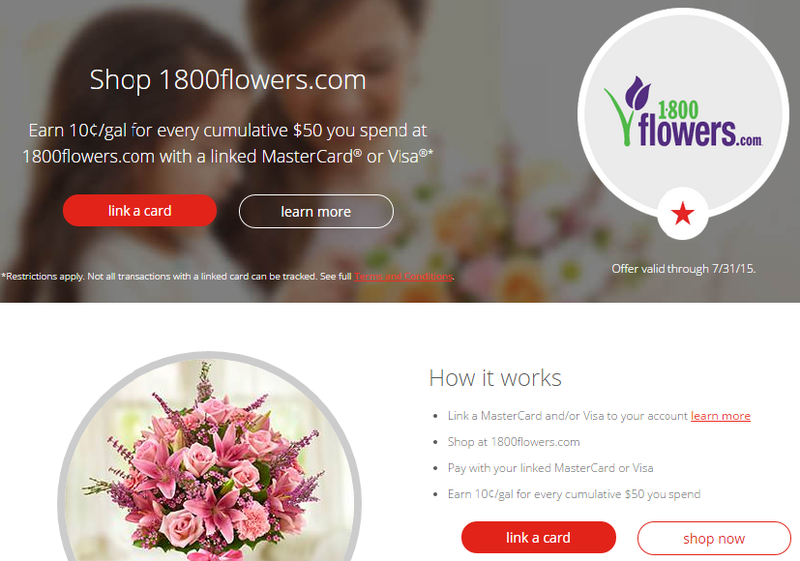 Since I found out that ShopDiscover, Discover’s shopping portal, pays out cash back on the purchase of Target Visa GCs, I have purchased many Target Visa GCs. It used to be able to reload American Express BlueBird/Serve with Target Visa GCs at Walmart MoneyCenter Express. But their system has recently updated so that it declines Prepaid gift cards issued by Bancorp, such as Vanilla, OneVanilla, and Target Visa GCs. I also used $100 Target Visa gift cards for purchases of Costco Cash Cards and got cash back at the same time. But now this isn’t available, either. Visa GCs issued by Bancorp can’t be attached with your name or address. All you can do is to assign Zip code. Since online merchants can’t verify your billing name and address from the cards, many online merchants decline transactions. So, for what can you use them? You can use it anywhere it accepts Visa, purchase for merchandises that cost less than $100 in total. 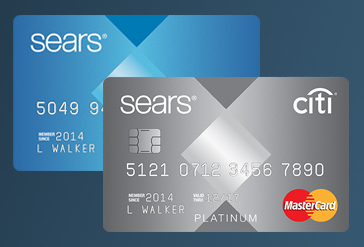 Depending on stores, you can use multiple GCs for a single transaction. You should ask store clerks at first. Since you can add prepaid GCs to your amazon account, you can send money to your friend, member of your family, or someone you can trust, through Amazon Payment. Unlike PayPal, Amazon Payment doesn’t charge a fee to send money from debit or credit cards. Someone who receives your money either sends back to you through Amazon Payment or withdraws to his or her bank account and then give you back in cash. Even if an online merchant declines the card due to being unable to verify a billing name and address, you can pay through PayPal as long as online merchants accepts PayPal payment. Before adding the card to your PayPal account, you should assign Zip code in the website, www.mybalancenow.com. Otherwise, PayPal rejects the card. Unlike bank GCs, such as Visa, MasterCard, or AmEx GCs, merchant gift cards don’t charge a purchase fee. So, you can use up the card without leaving a small amount. 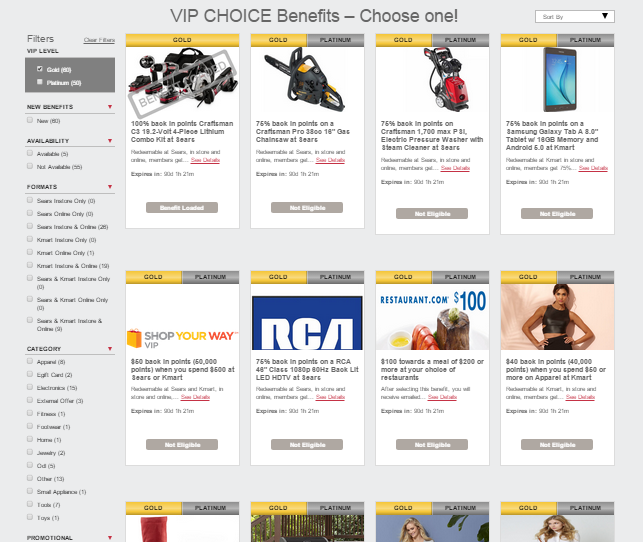 Depending on stores, you may get a reward on the purchase of merchant GCs. For example, when you buy a $100 BestBuy GC at Stop & Shop supermarket, you will get a fuel reward, which you can save 10¢/gal. Sometimes, there is a promotion. During this promotion, the fuel reward you earn will be multiplied by 3 to 5. Kmart has also a fuel reward program. When you buy a $50 merchant GC, you will get a 30¢-off-per-gallon coupon. You can buy (2) $50 GCs with $100 Target Visa GC, but you should make two separate transactions to receive two coupons. 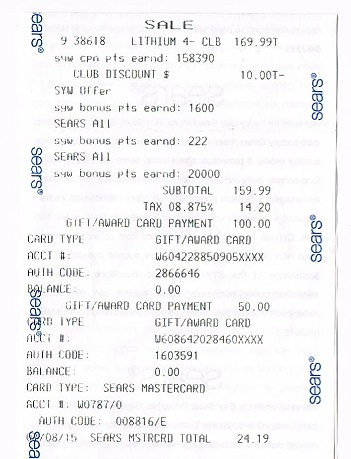 If you buy Sears or Kmart GCs, you can use them at Kmart later. If you use the GCs for something that costs $50 or more, you will get another coupon. So, in the end, you will get four coupons out of (1) $100 Target Visa GC. I needed to come up with these methods because I have many Target Visa GCs right now. My plan was reloading Serve and Walmart MoneyCard with them, and also getting cash back at stores whenever I got a chance. But that is no longer available. I’m not going to order Target Visa GCs anymore unless ShopDiscover has a promotion, or I get a new credit card with sign-up bonus, etc.